What is the meaning of DMZ? Tags: What is the meaning of DMZ? What does DMZ stand for in computers? A home router DMZ host is a host on the internal network that has all ports exposed, except those ports otherwise forwarded. By definition this is not a true DMZ (Demilitarized Zone), since it alone does not separate the host from the internal network. What is a demilitarized zone? A demilitarized zone, or DMZ, is an area in which treaties or agreements between nations, military powers or contending groups forbid military installations, activities or personnel. A DMZ often lies along an established frontier or boundary between two or more military powers or alliances. What does the Korean DMZ stand for? Tour of Korea’s Demilitarized Zone. PANMUNJOM, Korean border. Although it stands for the “demilitarized zone,” the DMZ is the most militarized border in the world, U.S. Army Col. Kurt Taylor told us during our recent tour of the buffer zone separating North and South Korea. How would you like to get a raise before you have the job offer? It is possible, and candidates are doing it right now. Employers are not averse to increasing pay packages to secure the right candidate. 1. Benchmark your value. Check vacancies that require your skills and experience, and read relevant trade press articles and statements by recruiters that specialise in your sector. If it turns out that you are a desirable commodity, you stand a good chance of being able to negotiate up the salary quoted in vacancies. 2. Apply for jobs as normal, but try not to get involved in discussions about salary at initial interviews. Asking about salary before you have been offered the job is usually risky because it looks as though you are only interested in the money. For those who plan to negotiate the salary upwards, it’s an even bigger mistake. 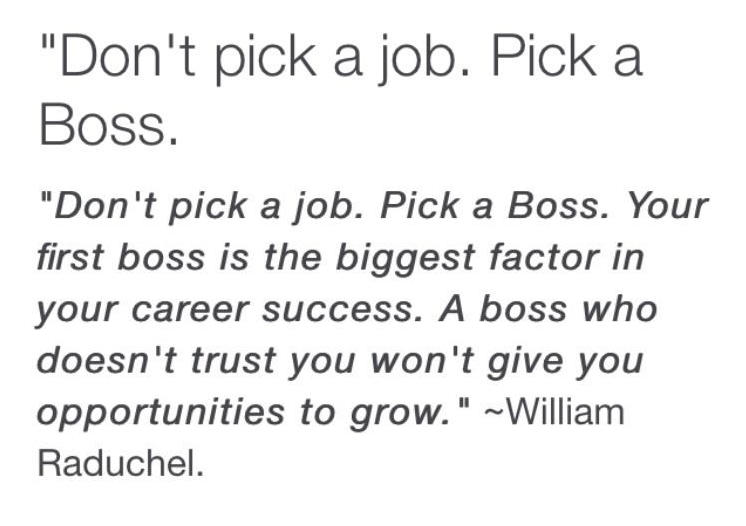 You don’t want the employer to rule you out at an early stage because they fear you will be expensive. 3. Meanwhile, prepare your case. Start with the current pay rates for employees like you, and then factor in the extra value you bring based on your special skills, experience, network of contacts, visibility within your sector and greatest successes, expressed in terms of financial benefit to your employer. Work out the amount of extra salary you ideally want, and have solid evidence that shows you are worth it. Base your reasons on the benefits you will bring to the new employer, not the benefits for you. 4. Then work out the amount you will settle for as a compromise. Look at the whole remuneration package, including benefits. If they will not pay the total salary you are looking for, they may be persuaded to make up the shortfall in increased benefits so as to bring the whole package up to a level that suits you. 5. Wait until they offer you the job. Simon Horton, author of Negotiation Mastery, says, “You are strongest when they have offered you the job but not named a figure. Then get in first with a high figure, otherwise they will start low and it will be hard to negotiate upwards.” State your ideal figure. You may be lucky; they may simply accept. 6. If they demur, ask why and listen carefully to their reasons. Be prepared to explain why you are asking for more money. Again, stress the benefits for the employer. It will make you a stronger negotiator if you do not see it as an oppositional process. Horton says: “If you enter a deal with a win-lose approach, you will invoke a win-lose approach from the other party.” Realise that you are both on the same side – they want you as an employee and you want their job. Then it just becomes a process of working out how you can achieve your mutual goal – both sides win. 7. Have a plan B, such as taking a job with another employer or staying with your existing job. If you have an alternative offer, it may be worth mentioning it. Whether you choose to do this or not, the knowledge that you have an alternative plan will make you a more confident negotiator. 8. Be flexible, but do not compromise too soon or too easily. Be prepared to give them time to think, and to ask for time to think yourself. 9. If all else fails, be prepared to walk away. The long-awaited Windows 10 has finally arrived with Coolest Features of Windows 10 and it’s available in over 190 countries worldwide. This update is the result of Microsoft’s efforts to develop an ecosystem where every gadget uses the same OS and has synergy. Are you downloading Windows 10 upgrade? or planning to do so in next few hours? then we are totally sorry for spoiling your excitement but we think that you should know some facts that can grade Windows 10 into a spying software. With every new version of an operating system there comes new exiting features and Windows 10 is no doubt a major upgrade that brings along variety of cool stuff; including the legendary “Start Menu button”. Along with sleek features, Windows 10 comes with new set of privacy policies that have attracted a lot of criticism with-in 24 hours of its launch. Your private data and apps (software) settings will be synced with Microsoft servers by default. This data includes your browsing history, websites that are open, apps settings, software setting, WiFi hotspot names and passwords and similar things. This is very much similar to what Chrome does and it can be disabled by going into Setting menu > Privacy> general > Change privacy option. With Windows 10, each user on each device is uniquely assigned an advertising ID that can be used to serve you with personalized advertisements by third-party advertisers and ad networks. You can opt-out of this tagging by going into privacy options. Cortana, a Siri like voice assistant that isn’t available in Pakistan as a feature but is bundled with the Windows 10 upgrade, can collect any and every data that you use, including your keystrokes, mic input, searches, data from your calendar, your address book, contacts and relationship, credit card payment information, data from your email, SMS, your call list, music that you listen, what you view or purchase, browser history and what not. Microsoft says that its necessary for Cortana to collect all this data in order to work with optimum results. However, there is a lot of data that you are allowing to send back to Microsoft servers and we think you should be aware of this fact. Microsoft can Collect Any Personal Data of Yours! Interests and Habits: Data about your interests and favorites, such as the teams you follow in a sports app, the stocks you track in a finance app, or the favorite cities you add to a weather app. Credit Card information: Data necessary to process your payment if you make purchases, such as your payment instrument number (such as a credit card number), and the security code associated with your payment instrument. Usage data: Microsoft collects data about how you interact with various services. Such as the features you use, the items you purchase, the web pages you visit, and the search terms you enter. Contacts and relationships. We collect data about your contacts and relationships if you use a Microsoft service to manage contacts, or to communicate or interact with other people or organizations. Location data. Microsoft collects data about your location, either through GPS or by identifying nearby cell towers and Wi-Fi hotspots. When downloading Windows 10, you are authorizing Microsoft to share any of above mentioned data with any third-party, with or without your consent. We share your personal data with your consent or as necessary to complete any transaction or provide any service you have requested or authorized. 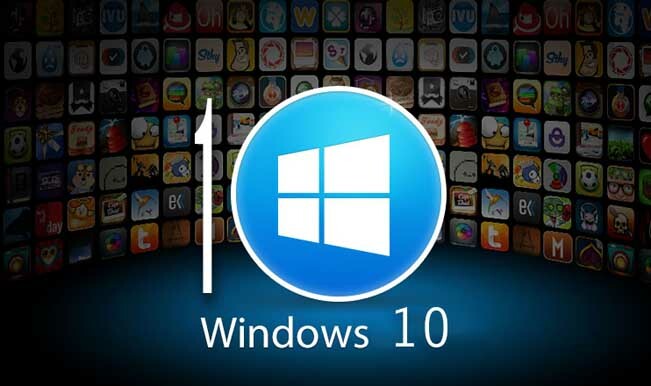 Since Windows 10 is a device independent OS, meaning that it will be able to run on PCs, tablets, smartphones and on other capable devices, it collects a lot more data than previous versions. However, accessing private files and emails is pretty serious. While we know that there’s nothing private on internet, this is a lot of private data that is going to get accessed and probably shared with third parties. Considering Windows 10 is distributed as a free upgrade, data privacy advocates are likely to get on the roll soon. 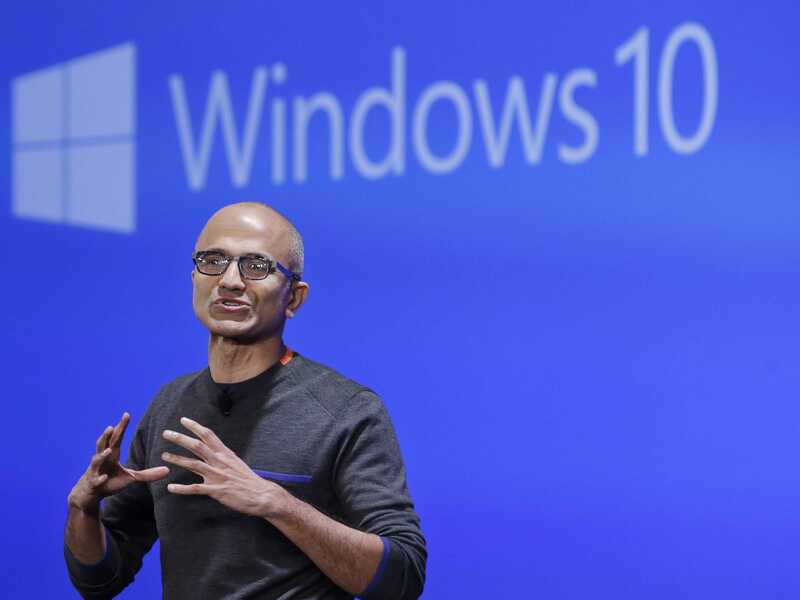 Over all we think it may get crucial for many to decide to either upgrade to Windows 10 or not.